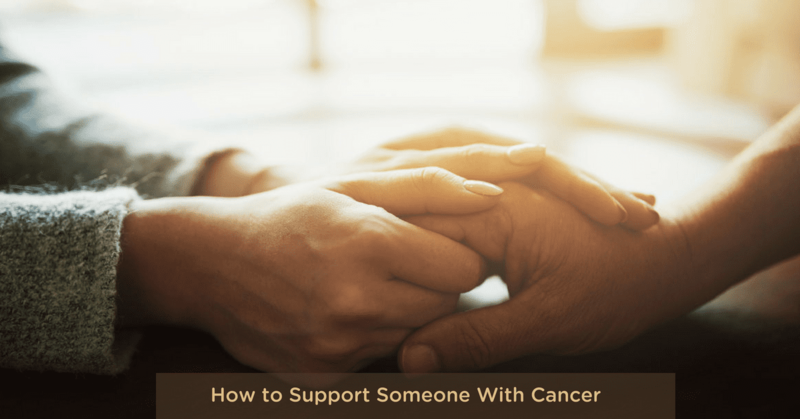 Home/Cancer support/Facing a Cancer Diagnosis? The shock of a cancer diagnosis is monumental. It is a life-changing moment. The ground shifts beneath your feet like an earthquake. Perhaps for the very first time, you are forced to confront your own mortality. And as you absorb the magnitude of this shock, well meaning family and friends will gather round. You will hear other people’s cancer stories and be given lots of differing opinions and advice. It can be a very confusing – because everyone that cares for you will also be shattered by your diagnosis and fearful. How I feel for you right now because I have been there. It can very tempting to rush off in all sorts of directions, trying various healing modalities and suggestions. At this stage I urge you to resist this impulse, and give yourself a little time to think things through. I would like to try to give you a little perspective on your problem – and some much needed reassurance. I cannot underestimate the importance of getting good practical information from someone who is not emotionally involved. I thought about it for a while and decided that the best thing I could do was to share the preface of my book ‘Cancer: Don’t buy into its Terror Tactics’ with you. “I am a cancer survivor. I was diagnosed with bowel cancer when I was 36 years old. It was already a very difficult time in my life. 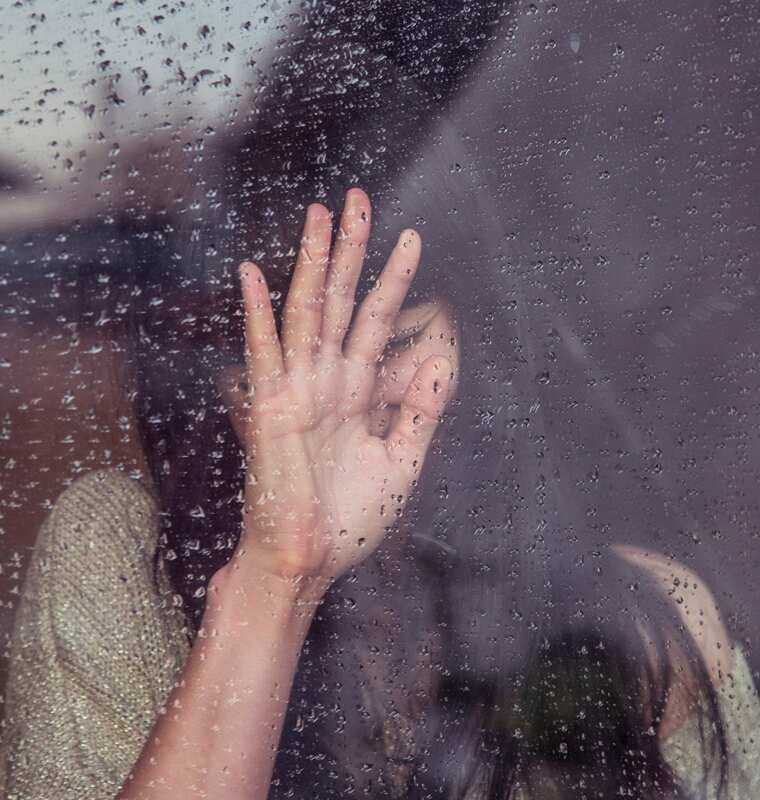 I was recently separated with two young children, and until the diagnosis, I thought I had been through the worst experience life could throw at me. I had not chosen to leave the relationship and had suffered enormous emotional pain. Sometimes the stress of coping with myself and two brokenhearted children was almost more than I could bear. More than once I imagined it would all be so much easier if I just died. This changed dramatically when I learned I had cancer. It was a massive wake up call to sit up, take notice, and regain control of my own destiny. It was a huge challenge – a traumatic roller coaster ride of shock, terror, grief, enormous uncertainty, and great physical discomfort. It was also the catalyst that brought some amazing people into my life; people whose expertise and thinking completely revolutionised my world. I discovered that it was me, and only me, who could make the decision to get well and thereby create the circumstances that would give my body the best chance to heal. This led to an unforgettable two-year journey of self-discovery and, ultimately, my complete recovery from cancer. What I learned along the way was so profound and so important, it has imprinted itself on my belief system in every way. So convinced am I of the validity of these findings, I have dedicated my life to studying and working to share this knowledge with others. At the beginning of my quest for further understanding about the complex nature of the healing paradigm, my perception was that the link between stress and disease was already well established and documented. However I found few books that dealt specifically or comprehensively with this subject. Through this book I hope to help fill the gap. It is written from two quite separate perspectives: my personal experience of cancer and my own healing journey; and the professional observations and conclusions I have drawn from my years of experience as a counsellor/therapist in private practice, where many of my clients have been cancer patients. Both these experiences have led me to conclude that cancer, besides being a physical affliction, is also very much an emotional problem. I now understand, healing a disease such as cancer requires more than simply attempting to heal the physical body. It is imperative to try to uncover the reasons why people become ill in the first place.This means looking at the holistic dimension of health, and accepting and recognising the human being as a cohesive unit of body, mind, and spirit that cannot be separated in the healing process. The emotional component of cancer, where it exists in our spirit, encompasses our innate and fundamental expression, the hidden part of us.To effect lasting healing of the body we must also heal the spirit and the perception of the self. My hope is this book will help to take away the paralysis of fear that can accompany a diagnosis of cancer, and demystify the disease so it is no longer seen as a seemingly random occurrence over which there is absolutely no control. I have endeavoured to provide simple and logical explanations to support my theories and to motivate the reader to attempt my healing program. You can also download a sample of my book on the website, or send me a question via the chat box on this page. I’ll get back to you very soon.